Newest V46.04 CK-100 CK100 Auto Key Programmer support multi-language. 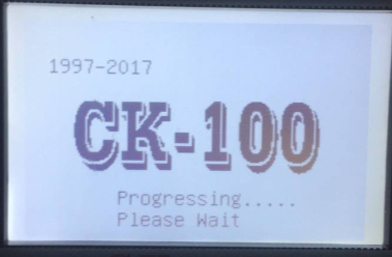 CK-100 V46.04 key programmer with 1024 tokens. 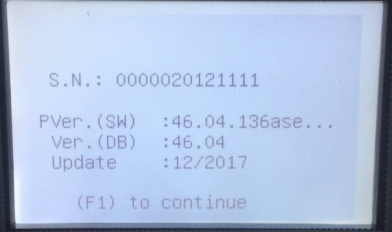 V46.04 ck100 key programmer added new car models for ford, honda and toyota till 2017. CK-100 CK100 V46.04 support new cars like for Acura 2017, Chevrolet 2017,Buick 2017, Cadillac, GMC 2017, Ford 2017,Dodge 2017,Toyota 2017.